Microsoft Excel Pivot Tables are an amazingly powerful tool that literally transforms data into intricate analysis, beautiful reporting and allows for lightning-fast reconciliation. The other great feature about Pivot Tables is their simplicity. Once you understand the basics of how to organize your data and build Pivot Tables you'll be using them for everything. 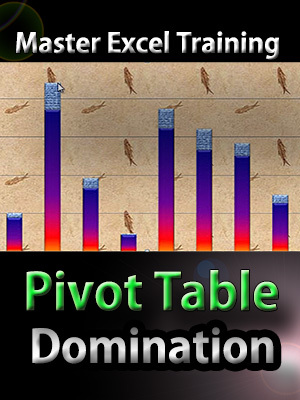 Pivot Tables are what separate the basic users of Excel with the Advanced Power Users of Excel. Being able to complete a task assigned to you in minutes compared to the hours it might take someone who uses Excel in a very basic, manual way will really set you apart from your co-workers. You'll become the "Go-To' person when something important needs to get done, immediately. As corny as it might sound, you'll become the "Rock Star" of data management and manipulation in your office. Trust me, when you save management hours of manual work each month, you WILL get noticed. What if you are looking to change positions or are currently unemployed? I find when interviewing people, almost everyone says they are an advanced user of Excel, but after prying a little, it's the people who can have a cohesive conversation about analyzing and reconciling data using Pivot Tables that are really at that advanced level. Now I'm not saying that learning Pivot Tables will absolutely guarantee you get a new job or a HUGE promotion but it really helps distinguish yourself from someone who is not experienced at data management. * Exactly how to set up the underlying data. Setting things up correctly in the beginning makes everything that follows a piece of cake. * Building our first Pivot Table. * Work with Field Setting and Pivot Table Options. * How to append new data into our existing data and then add that to our Pivot Table reports. 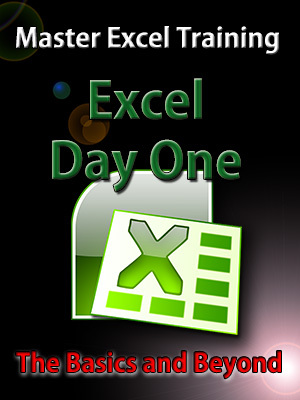 * Using Excel's powerful custom design features to give your reports a custom look, in a matter of seconds. * How to add various types of formulas to the Pivot Tables. * How to show the detailed support for any number in your Pivot Table report, instantly. * How to add running totals and weighted averages to the details in your Pivot Table reports. * How to use filters within your reports. * Organize your Pivot Table data into groups. * Turn your Pivot Table into Pivot Charts with ease. 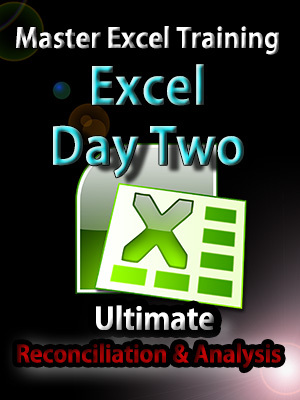 Now it's time to take your skills to next level and learn the most amazingly powerful tool in Microsoft Excel, The Pivot Table!